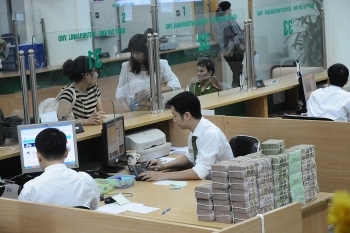 The Saigon Thuong Tin Commercial Joint Stock Bank (Sacombank) has pledged to finish settling all of the 100 trillion VND (US$4.38 billion) of its bad debts in five years, instead of 10 years as stated in the restructuring plan approved by the State Bank of Vietnam. 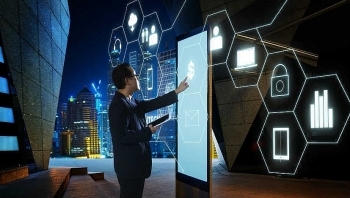 (VEN) - Macroeconomic developments and the impact of the international financial market signal a low probability of lower interest rates in 2018. 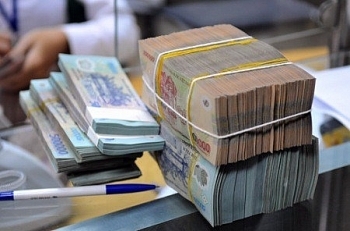 At the same time, stable exchange rates and a high trade surplus are forecast for the year. 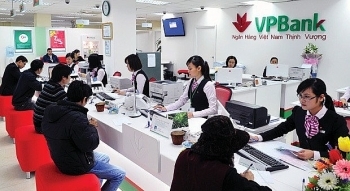 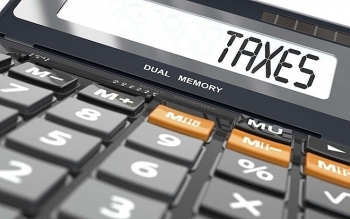 An agreement was inked between Vietnam and China’s Macau Special Administrative Region (SAR) to avoid double taxation as well as prevent tax evasion, according to a press release by the Macau SAR’s financial service department on April 16. 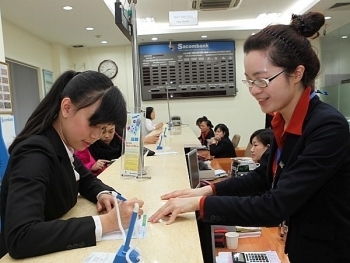 Many banks have recently reduced deposit interest rates by 0.2-0.4 percentage points against earlier this year due to good capital mobilization amidst the credit slowdown. 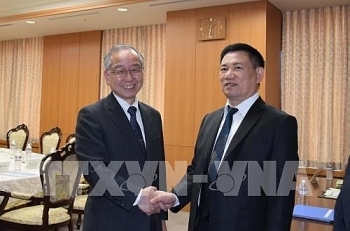 President of the Audit Commission (AC) of Japan Teruhiko Kawato has suggested Vietnam and Japan elevate bilateral audit cooperative relations to a new height. 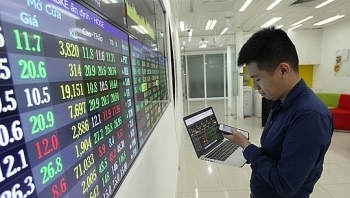 Vietnam’s securities market may be upgraded to the emerging market status from its current frontier market by 2020, according to the latest SSI Retail Research. 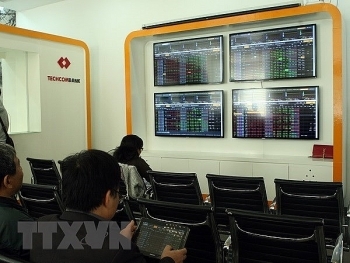 The Hanoi Stock Exchange and the Moscow Exchange (MOEX) signed a Memorandum of Understanding (MoU) on cooperation within the framework of the 22nd Capital Market Development Forum in Moscow on April 10. 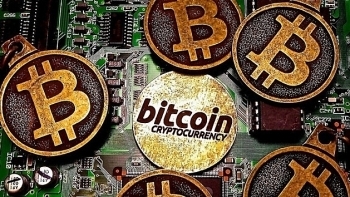 Prime Minister Nguyen Xuan Phuc has signed a directive calling for stronger measures to rein in Bitcoin and other digital currencies as it is feared that they could destabilise the financial market and hurt traders.